NEWS – Nomad already makes Rugged Horween leather iPhone cases and Apple Watchbands. 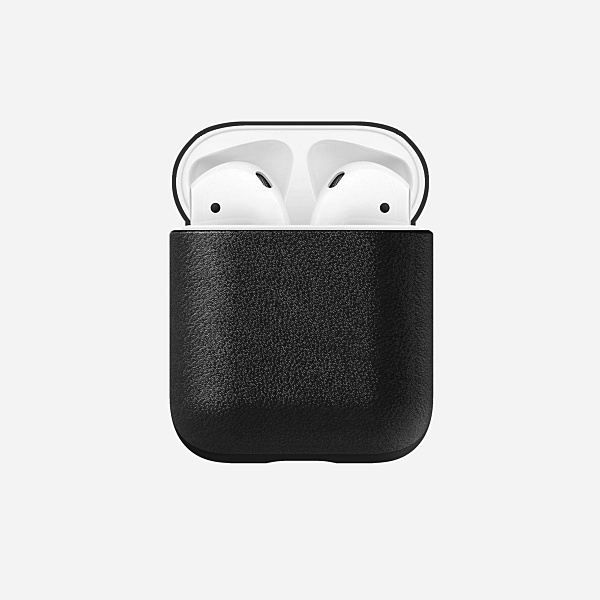 Now they’ve added a new case that adds style and protection to your Apple AirPods. 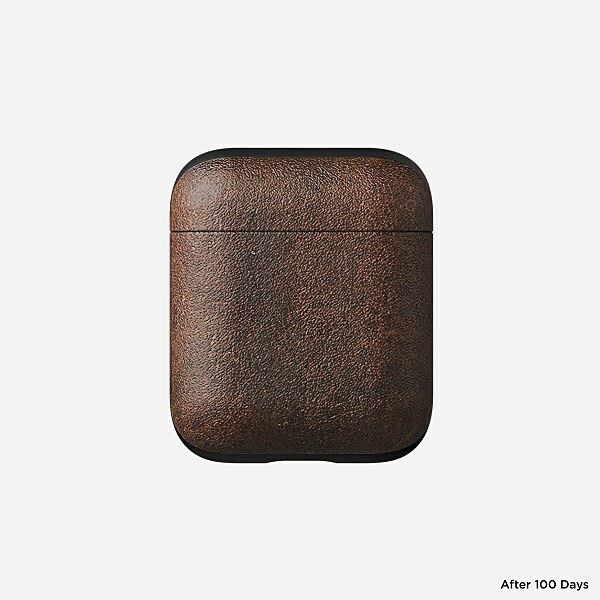 This Rugged Case has a minimalist two-piece construction designed to tightly fit your AirPods this keeps your AirPods thin, allowing them to retain their compact nature. It also provides additional drop and scratch protection. The bottom of the case has a cutout for the AirPods lightning port that makes it easy for you to charge your AirPods. Like the other pieces in the Rugged collection, it’s built using genuine Horween leather so it will develop a patina over time. Giving your AirPods a look that is uniquely yours. 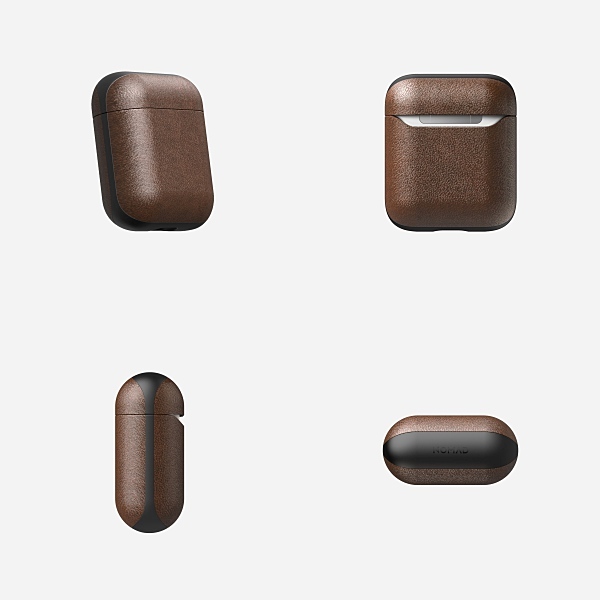 The Nomad Rugged AirPod case sells for $29.95. 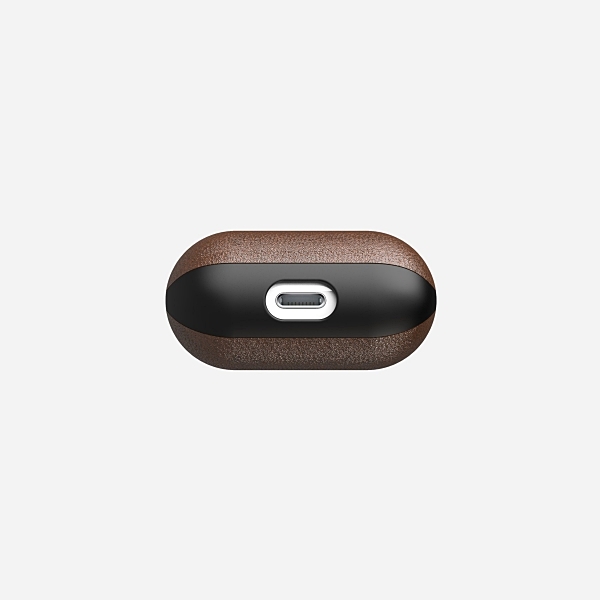 The brown leather version is currently back-ordered on Nomad’s website with shipping on November 28th. If you prefer black leather, you can pre-ordered it now with shipping on November 15th.